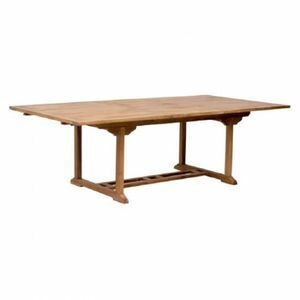 Our teak extension dining table is made from solid unfinished Teak. 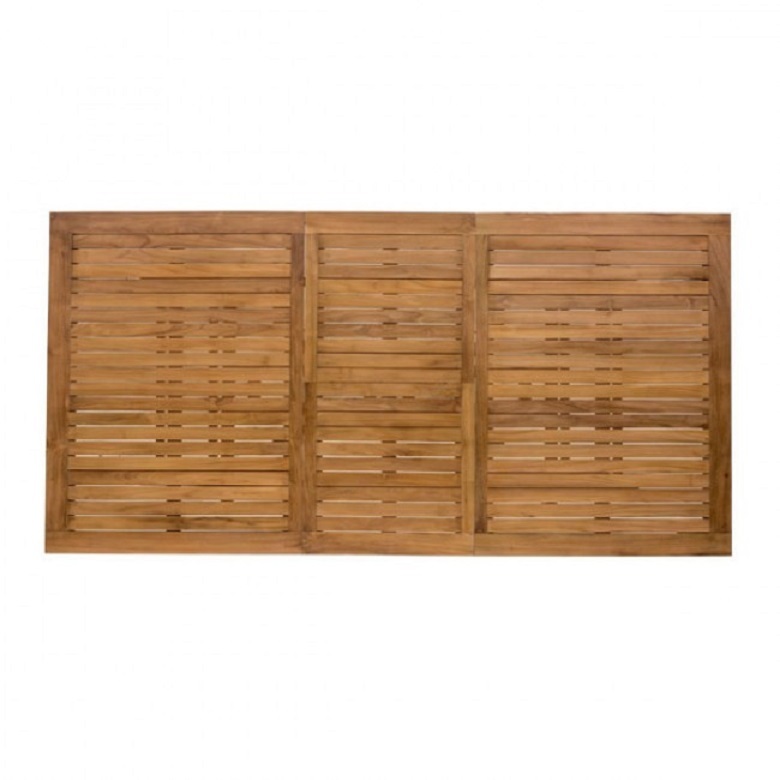 The grade of Teak is BC, which limits the amount of knots found in the wood. 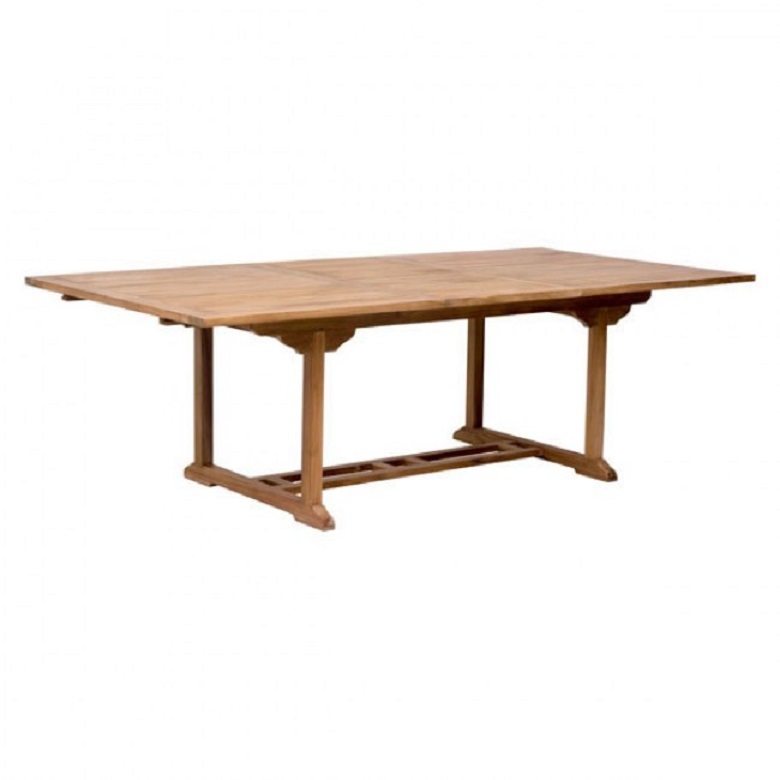 This table has an elegant and modern shape and it extends to accomodate more family & friends. Dimensions: L71 - 94" x H 29.5 x W 47.0.